We are among the few Italian companies practicing outdoor rabbit breeding. 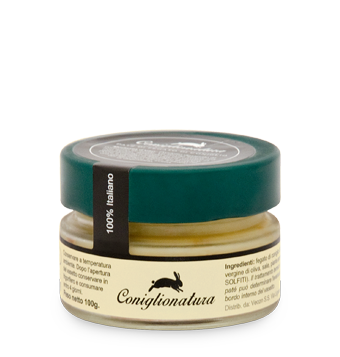 This helps the animals to grow healthy and strong, preserving the main characteristics of rabbits raised on small farms. Most of our products are preservative-free. For preparation, we use only the highest quality ingredients to offer you the best available on the market. 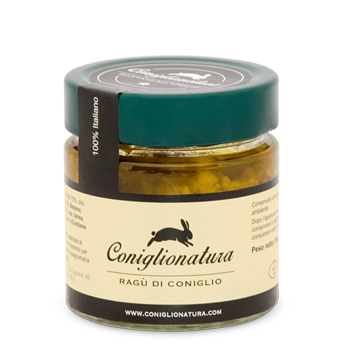 Our rabbits are born, raised and matured exclusively in Italy according to the ancient traditions of our land, to ensure unique levels of quality and authenticity. They are quintessentially ‘Made in Italy’. on crostini paired with your choice of sweet sauce. Our sauce is a product of the highest quality prepared with the best meat based on traditional Italian recipes. 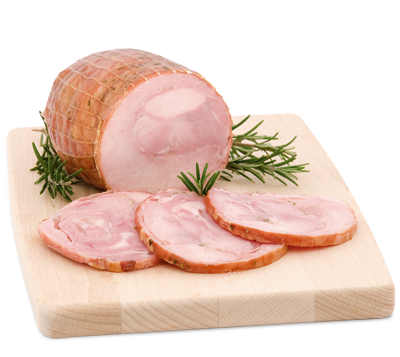 The beer flavors offer a pleasant hint of hops and malt, making the meat soft and succulent.